So you think you know procurement? Beware! Procurement is the organizational chameleon – they can take many forms and adapt perfectly to the organizational structure, or the nature of the buying decision. That makes it difficult for the seller to know exactly what role they are going to play in getting the deal. The new reality of selling is that procurement is going to be involved. But what exactly will their role be? 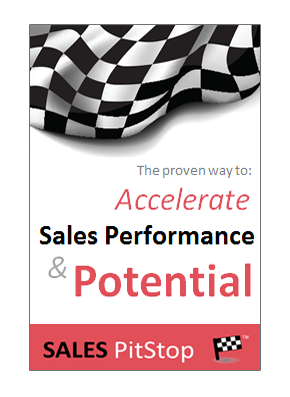 Will they stand on the sidelines, or get actively involved and how exactly should the salesperson interact with them? What Is The Role Of Procurement? Some procurement organizations are focused on achieving results, while other are more concerned with complying with the rules. So, along the top of the grid is the FOCUS of procurement axis with complying with the rules on one end and achieving results on the other. Some procurement organizations seek to control as much of the buying as is possible and obsess on policies and procedure. Others take a more balanced approaching and coaching or supporting those at the front line to do the buying. So, along the side from bottom to top is the ROLE of procurement axis with control on the bottom and coach on the top. 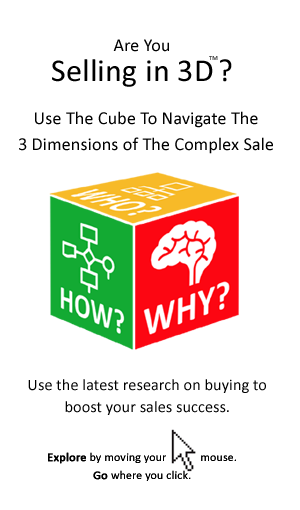 Click here for a research paper on The 4 Procurement Styles – how to spot them and more importantly how to sell to them.